Are you ready to shop? 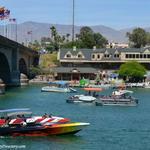 Lake Havasu City offers a best-of-all-worlds shopping experience, characterized by plenty of small one-of-a-kind shops, as well as several nationally-known chain retail stores. 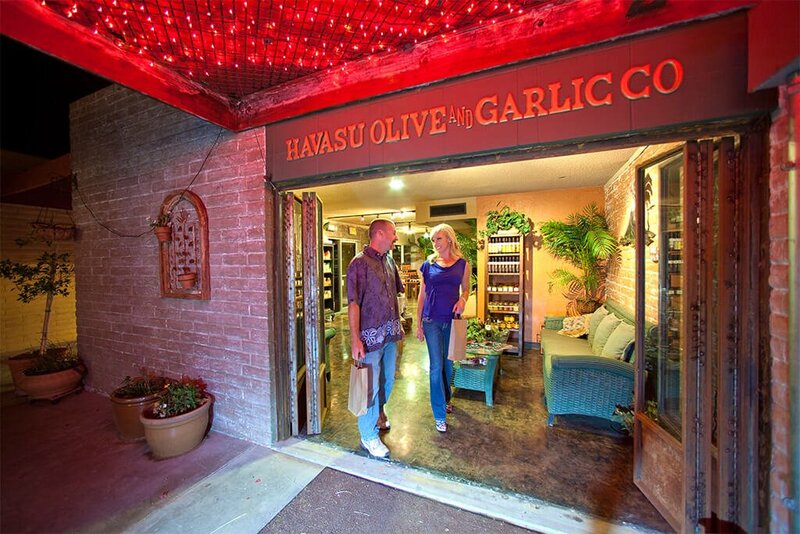 Each Lake Havasu City shopping district has a distinct look and feel and caters to a variety of tastes, moods and preferences. The stretch of McCulloch Blvd. between Smoketree Ave. and Acoma Blvd., known as the Downtown Havasu District, is home to many cozy and unique boutique shops and popular bars and restaurants. 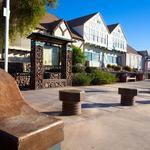 Enjoy a special Lake Havasu City shopping experience within a stone's throw of the London Bridge. The Island Mall is across the London Bridge from "mainland" Lake Havasu City and is home to restaurants and shops featuring clothing, jewelry, souvenirs, and more. This charming waterfront shopping and sightseeing area is located on the east (mainland) side of Bridgewater Channel, and includes the English Village to the north of the London Bridge. 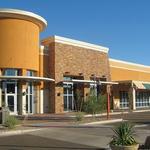 The Shops at Lake Havasu feature national retail department stores such as Dillard's and JC Penney, home décor specialty store Kirkland's, PetSmart, Walmart Supercenter, and Star Cinemas, and more.